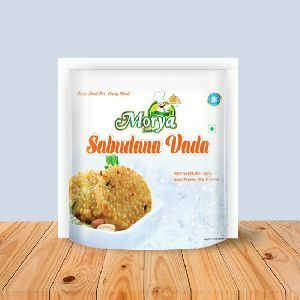 Brand Name : Morya Minerals & Foods Pvt. Ltd.
Material : Potato, Sabudana, Peanuts, Green Chilli, Ginger, Salt, Lime Juice, Sugar, Cumin, Black Salt. 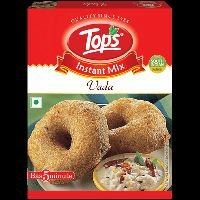 The perfect way to make the perfect vadas - crisp and golden on the outside, soft and delicious on the inside. A delicious traditional breakfast, made ready with an instant mix batter. 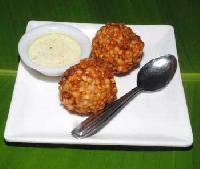 Sambhar Vada Enjoy our succulent samvar vada. It comes with a spicy sauce and a type of dal. It is a staple of South India! Ingredients Udaddal, Choli dal, Salt, Sodium bicarbonate, Citric Acid. 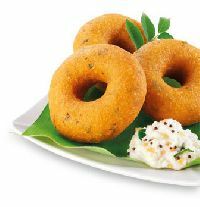 Medu Vada Recipe Add 25 Gms. of oil in the mix of this packet. & add water to prepare paste like dough. Keep it for about 10 minutes. 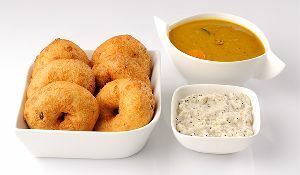 Give shape of MEDUVADA & fry, Serve MEDUVADA with Dal Sambhar. 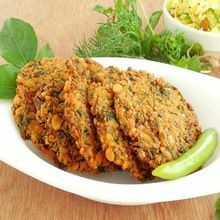 Bombaywalla Puranpoli Pvt Ltd is acknowledged amid successful Batata Vada Manufacturers, Exporters & Suppliers. We offer Batata Vada Pre-Mix that is prepared with the finest potatoes and chickpea flour. 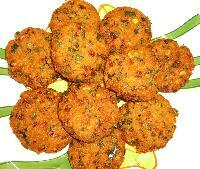 Our Batata Vada is mainly preferred across Mumbai for its delightful taste and freshness. 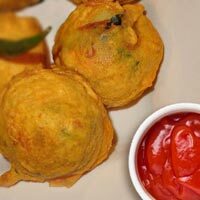 We have been offering our Batata Vada at competitive market rates. 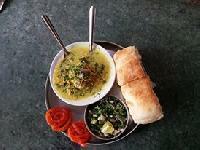 Vada in Bun is a Tasty Indian Snack Which Contains a Fried Vada in a Bun. 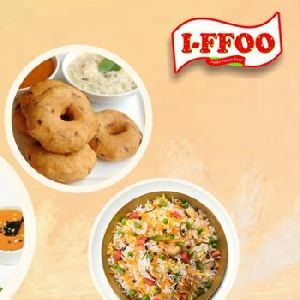 We Use Fresh and Soft Bun and Fry the Vada in Healthy Oil. 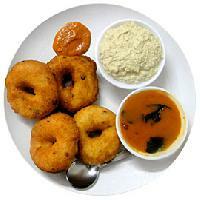 Vada is a renowned traditional food from South India. 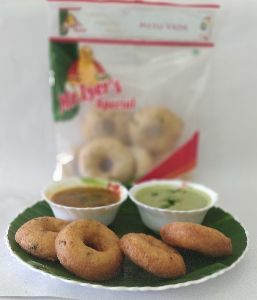 Frozen Vada that we offer is a savory fritter-type snack, which resembles the shape of a doughnut and it is prepared by using ingredients like onion, black mustard seeds, curry leaves, etc. 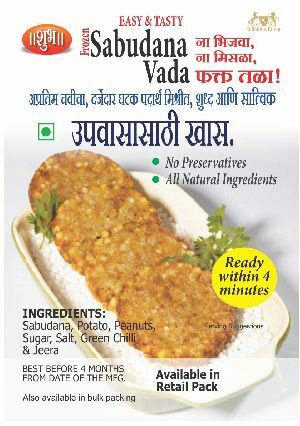 The Frozen Vada, provided by us, is free from preservatives and required to be stored at very low temperatures. 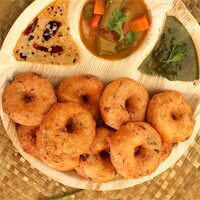 Frozen Vada is an instant snack that tastes best with sambhar. 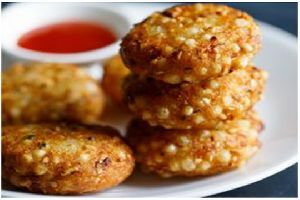 Batata Vada is one of the hugely popular Indian Snack Food, which is praised for its appetizing taste. Batata Vada is hugely popular among all ages, from teenagers to adults. G. D. Foods Mfg. Pvt. 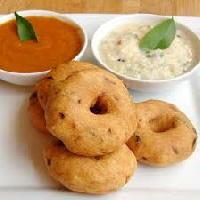 Ltd.
We are leading supplier of huge range of Makhan Vada. 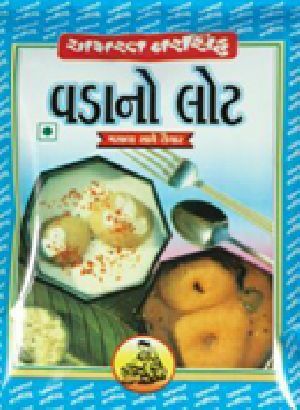 Dahi-vada instant-mix for making dahi-vada’s in few minutes! this indian chaat is usually seen in all types of parties and occasions. 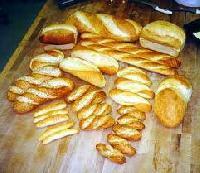 Instant mix can help you in cutting short the hours spent in making the dough of this snack. 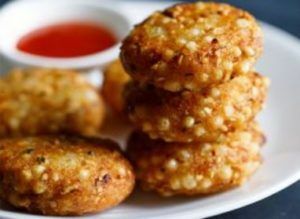 One of india’s most popular snacks is batata vada. 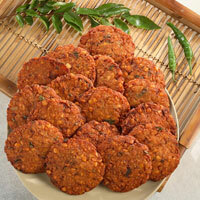 We are leading supplier of huge range of Batata Vada. Goli Vada Pav Pvt. Ltd.
Krishna Group Of Company For Event..